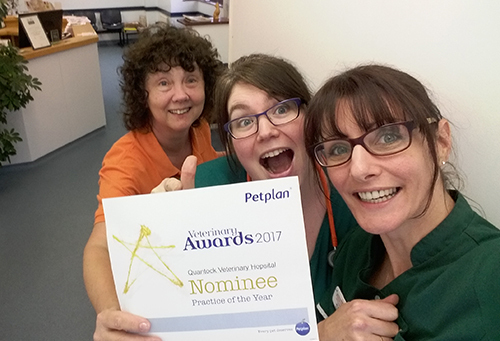 We are delighted that the team at Quantock Veterinary Hospital has been nominated for ‘Practice of the Year’ in the 2017 Pet Plan Awards! 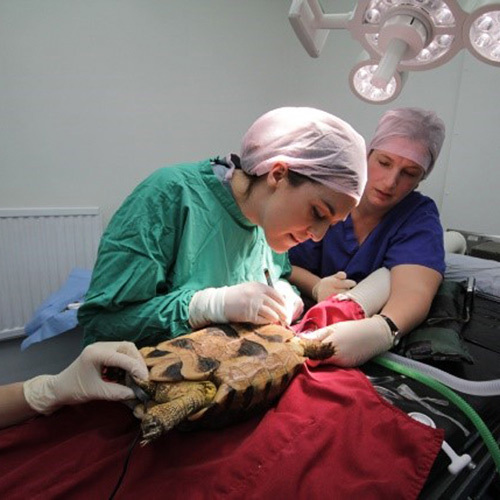 One of our wonderful vets, Dee Collins has already been nominated for ‘Vet of the Year’. 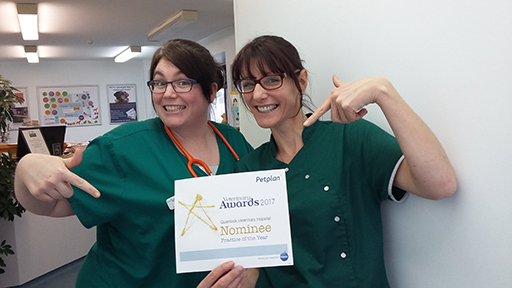 Thank you to the kind clients who voted for us – we all work so hard, it’s wonderful to be rewarded with these nominations. We all have our fingers crossed!